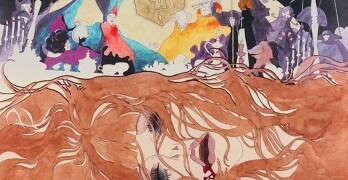 An often gory and occasionally successful live-action adaptation of the popular manga series. 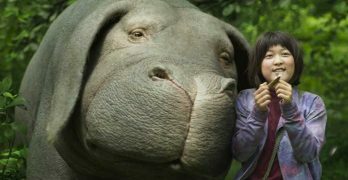 Netflix’s latest self-produced original feature film is Korean director Bong joon-ho’s environmentalist-adventure that features a breakout performance by a young newcomer, stunning CGI, but little else. 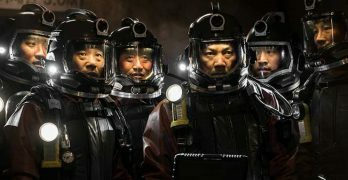 This first pre-purchased Korean nuclear disaster thriller film from Netflix will keep viewers on the edge of their seats. 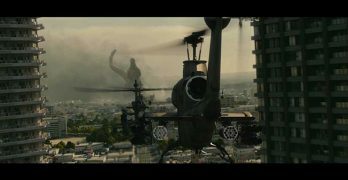 ‘Shin Godzilla’ reboots the classic monster franchise by returning to its 1954 stylistic roots.